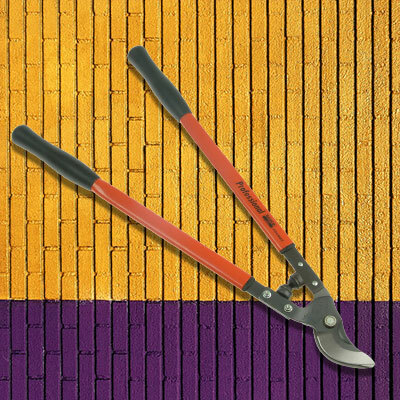 These Bahco heavy-duty loppers are designed for cutting very thick and strong branches on old and mature trees and vines. The long reach is suitable for overhead cutting. 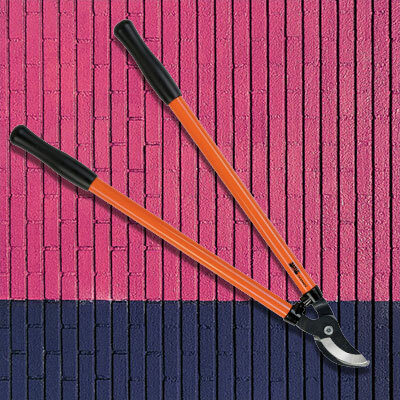 The handles are made of aluminium tube for easy handling. 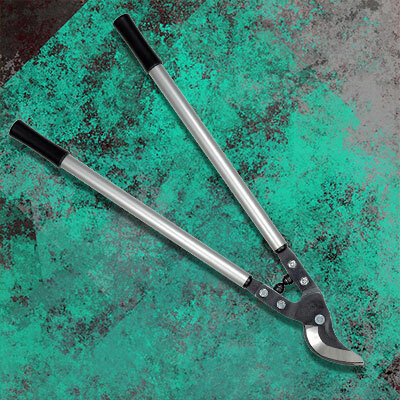 These loppers are very comfortable to use and the soft rubber buffers between the handles prevent fatigue.